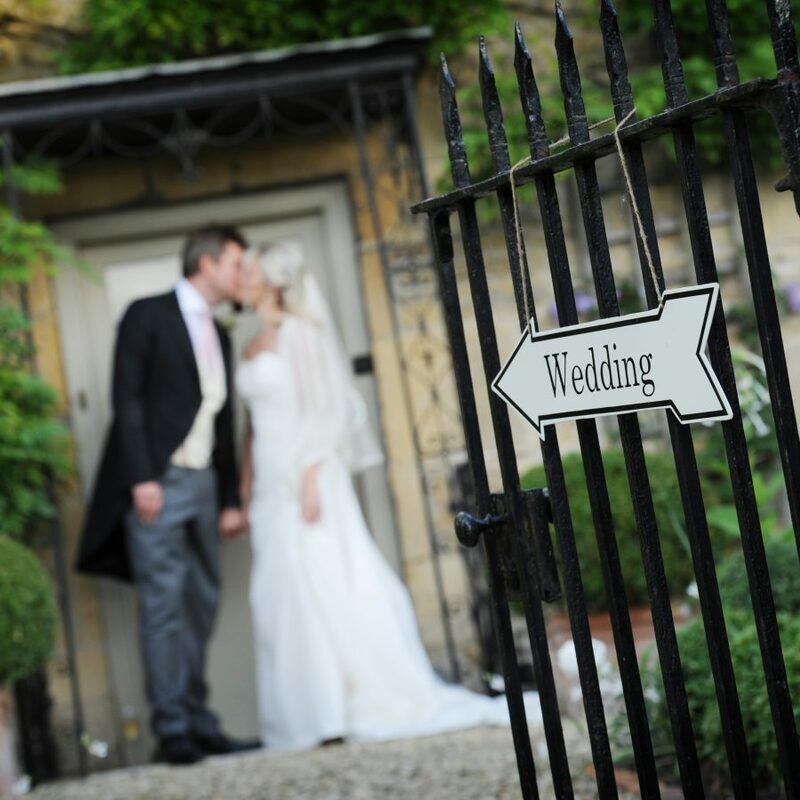 OUR PARTY PLANNER TEAM HAVE THE EXPERTISE TO BRING YOUR DREAMS TO LIFE. Whatever your celebration, whatever your theme – we offer a complete party planning service. 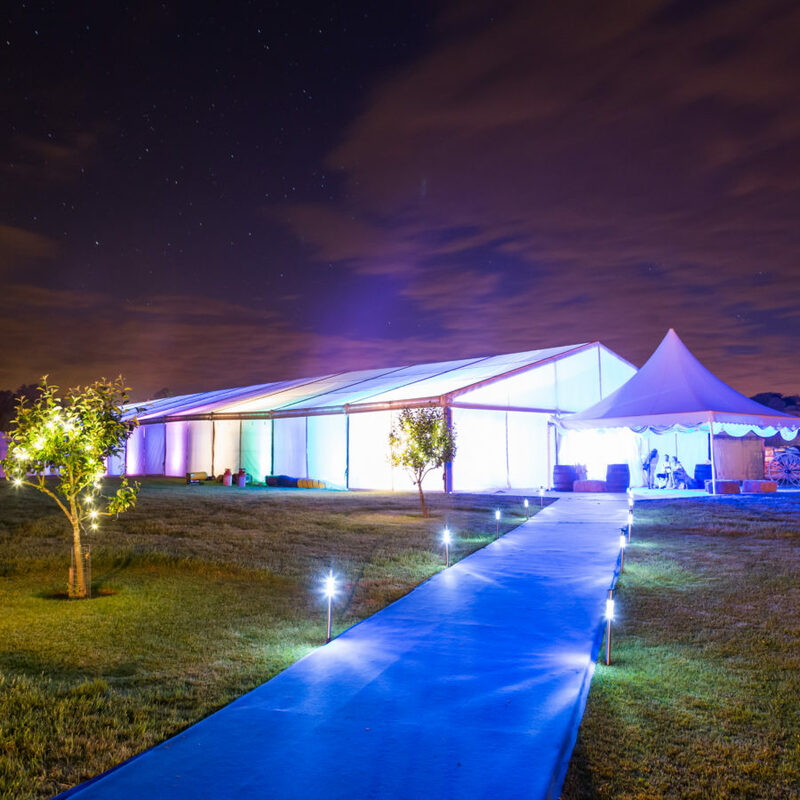 From stunning marquees, to beautifully sourced venues – we provide a one-stop solution. 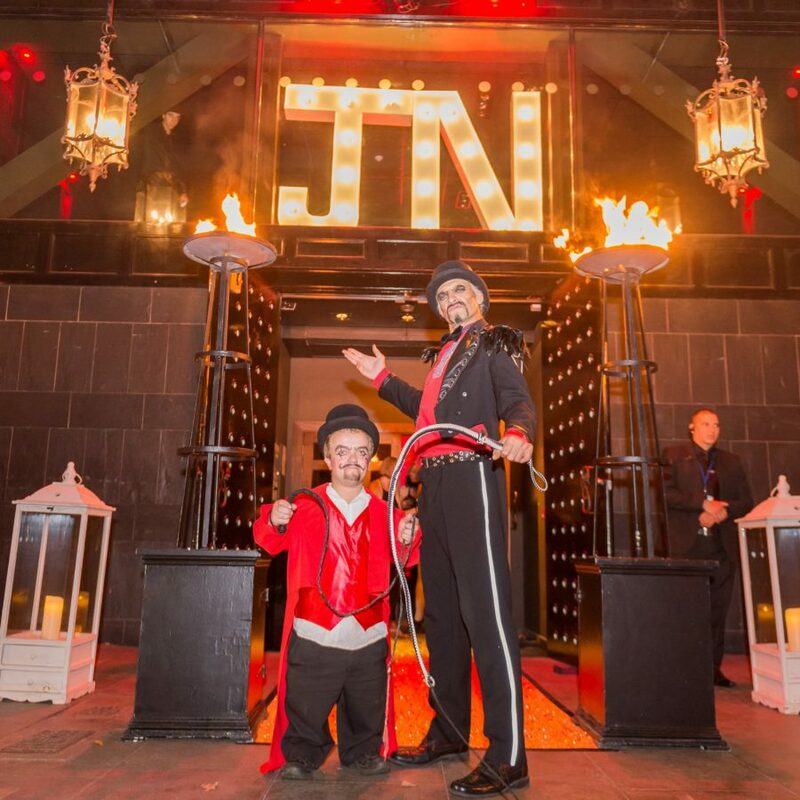 We are a leading supplier of tailor-made party solutions. 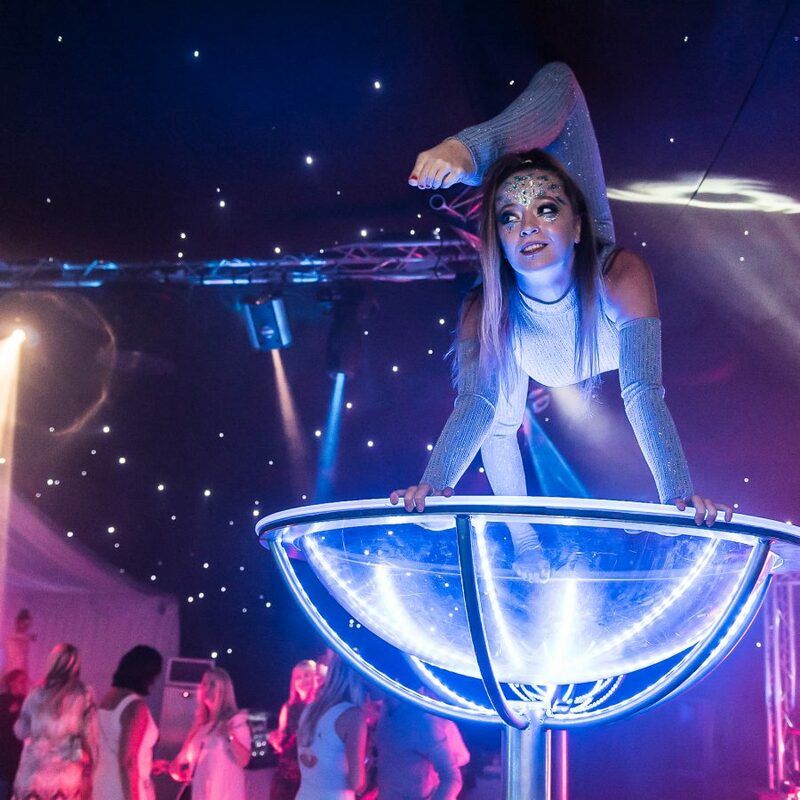 With over 20 years experience creating incredible events – our party planner team have the expertise to deliver your party in style. 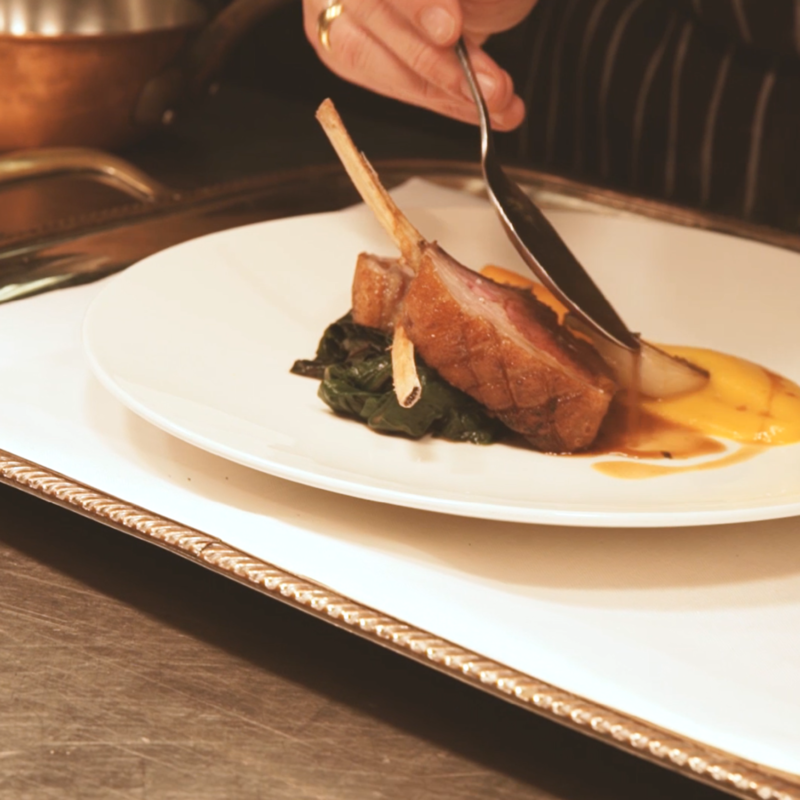 Peri Peri specialises in creating luxury parties. 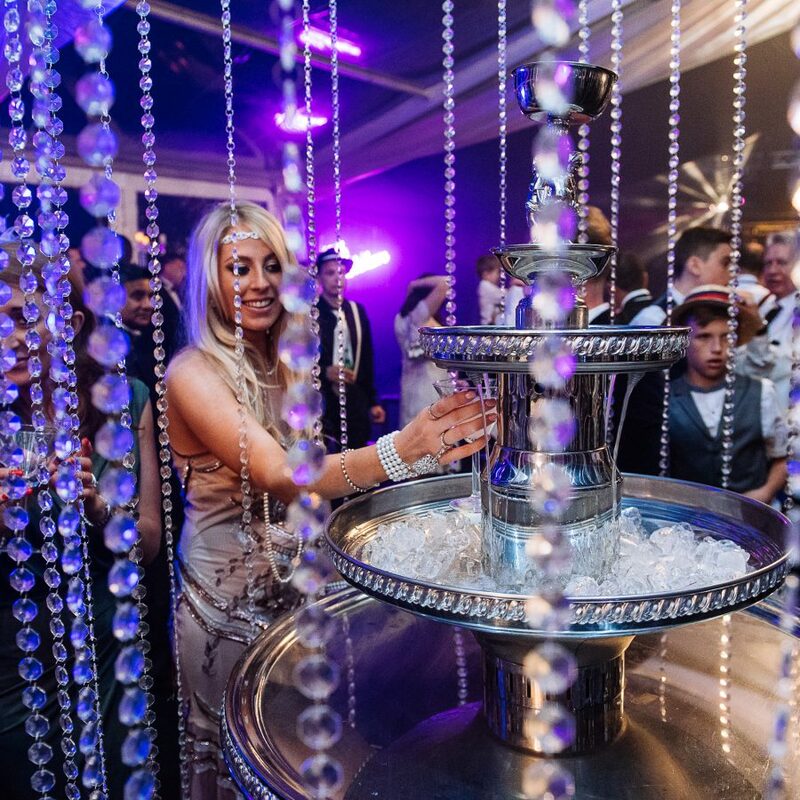 We offer a complete party planner service, creating unique events – by seamlessly integrating each and every party element. Our client’s peace of mind is incredibly important and this is at the forefront of all our work. All of our events come with our no-nonsense guarantees. We guarantee to provide all the goods and services detailed in our proposal, and if a product or service suddenly becomes unavailable, we will find an equal or better replacement – or you will receive your money back. 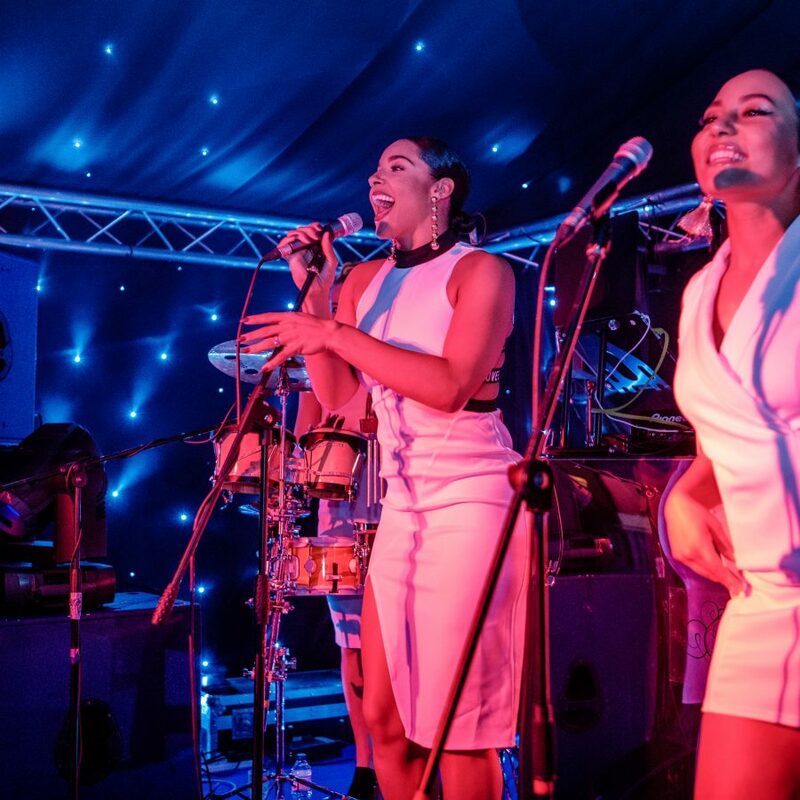 Whether you require a party planner to organise an ornate themed surprise, or a huge opulent marquee event with endless entertainment – Peri Peri’s party planner team will guarantee to provide an outstanding array of creative options and ideas. Our event showcases are an insight into how we create our events, and a virtual storyboard of the experiences involved. 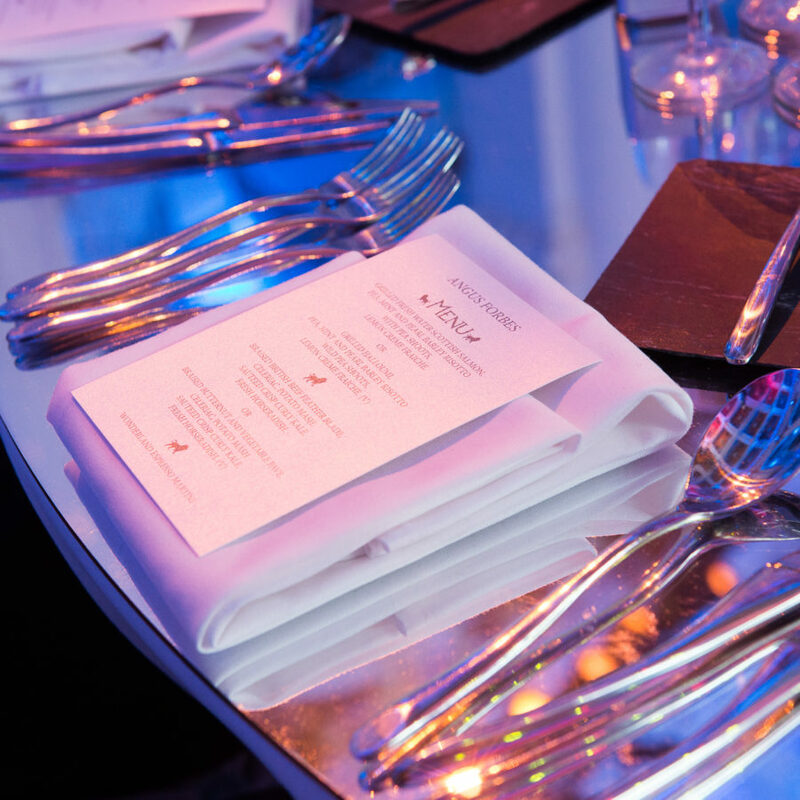 With many years experience organising spectacular celebrations – view our extensive portfolio of outstanding work. 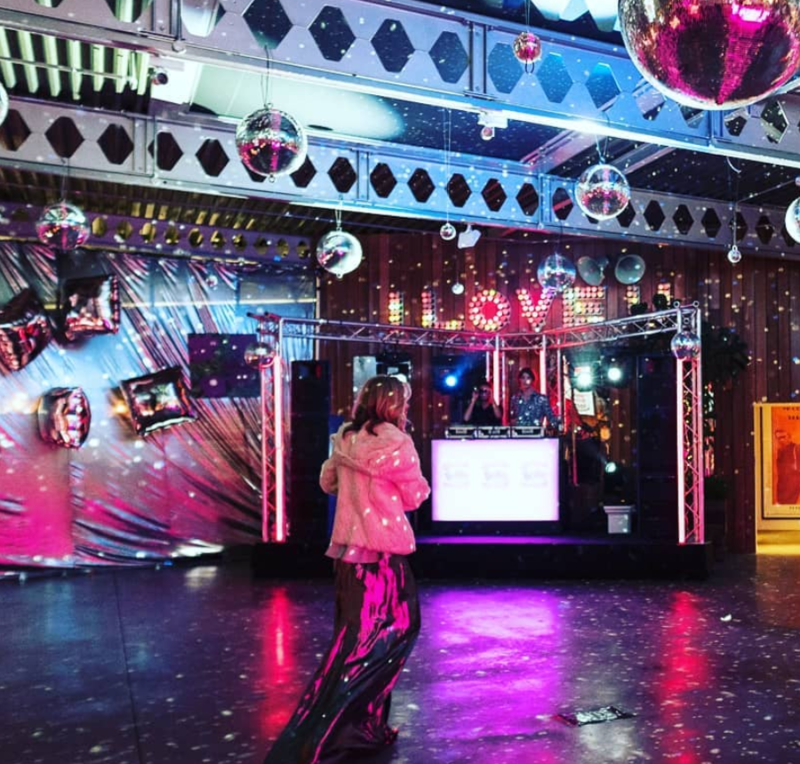 To view all the latest images of our parties, and to see our party planner services in action, click through to our Gallery images. 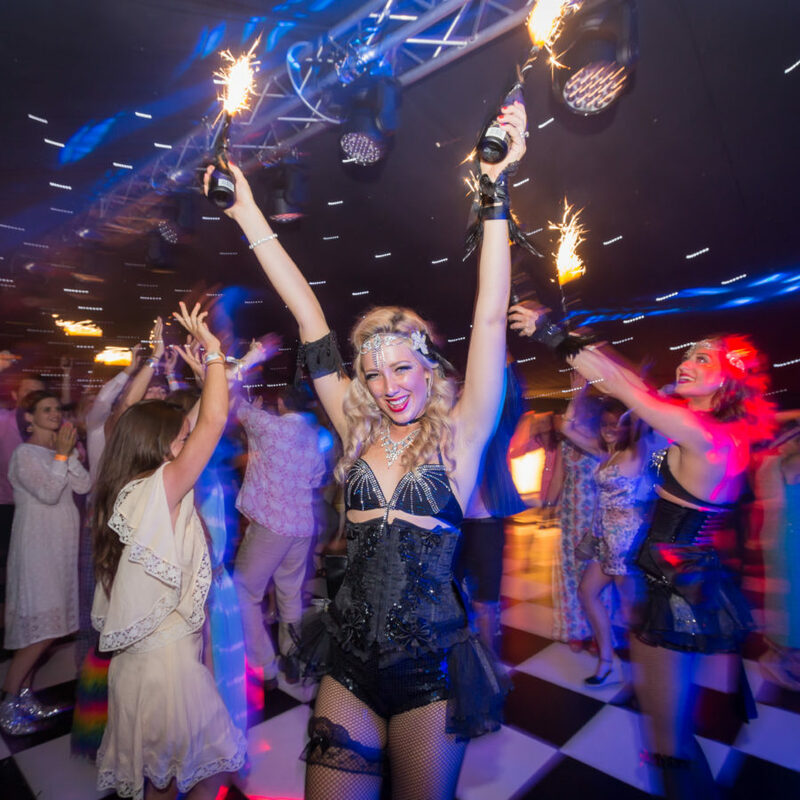 With years of experience organising some of the world’s best parties, discover how amazing your event could look. 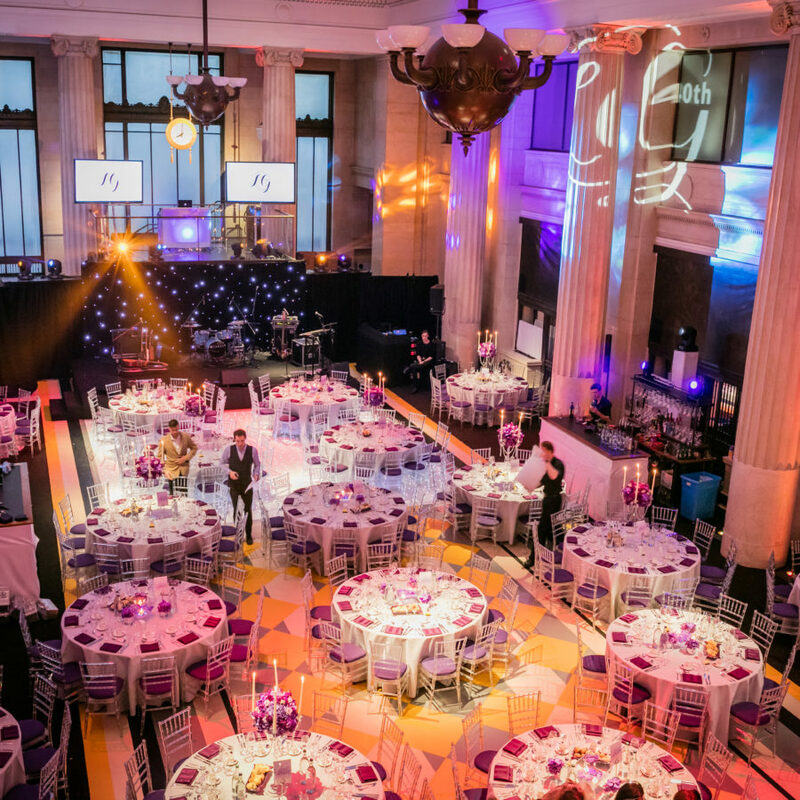 Our party planner team will guarantee to provide an outstanding array of creative options and ideas. 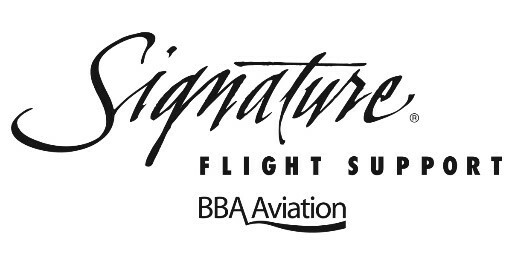 We are a reliable, professional, creative, company of event experts. We promise to not only deliver your perfect event with courtesy and professionalism, but we also promise to exceed your expectations every time. 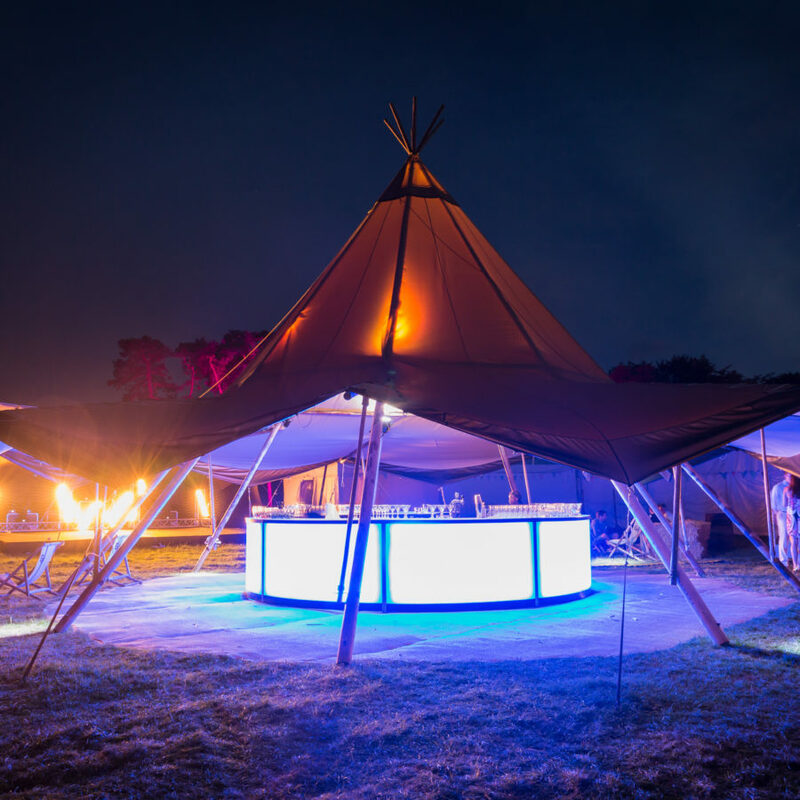 Find out more about our bespoke marquees, themed events, birthdays, parties & celebrations.